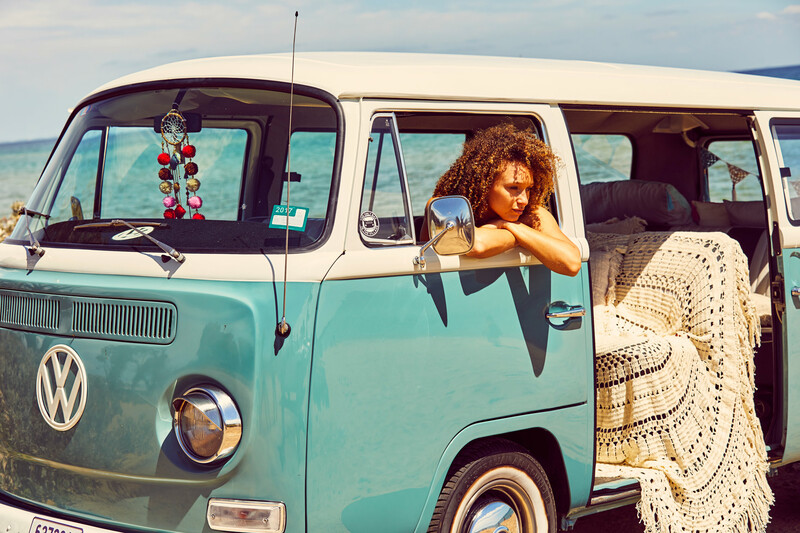 Let Lola take you & your friends on a tour of the Mornington Peninsula. Hosted by Peninsula locals, Mark & Sonia Lewis. Lola loves getting her photo taken..... and we agree, Lola is quite photogenic! Let Lola do the talking for your next advertising campaign. All advertising enquiries are welcome! If you're looking for a fun & unique experience to be chauffeured to your next event, contact us on the form below and we'll be in touch. 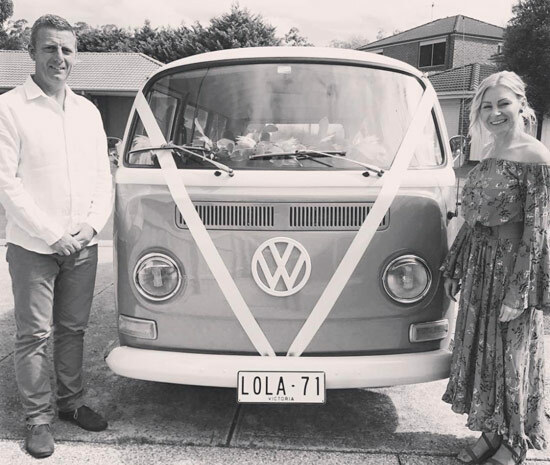 Both born & bred on the Mornington Peninsula, Mark & Sonia Lewis started their Kombi Dream in 2016. With a wealth of knowledge of the greater Peninsula, Mark & Sonia offer a unique chauffeured experience. 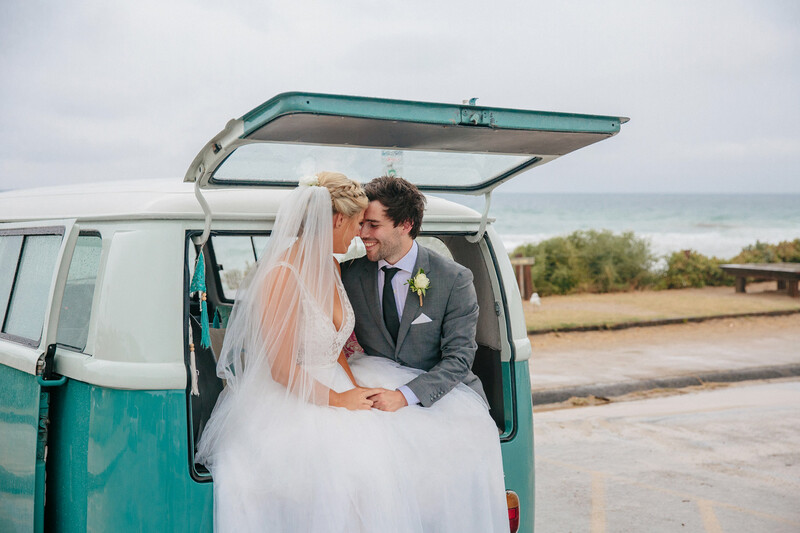 The Kombi Dreams hosts are both born and bred on the Mornington Peninsula. Let us plan your next peninsula tour! Feel free to bring along your favourite tunes or enjoy our onboard music selection. If you're looking for a unique chauffeured experience, we can tailor a service to your exact requirements - Just ask! 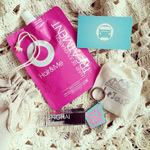 Wedding package deal coming soon. Quotes are available in the interim. Wine tour package deal coming soon. Quotes are available in the interim. © 2017 Kombi Dreams Tours & Events. All rights reserved.